Mosquito dunks are safe to use in animal drinking water, so I don't think there is any issue with swimming pools. The question is however, why would you do this? Swimming pools need constant chemicals and chlorine and constant agitation. 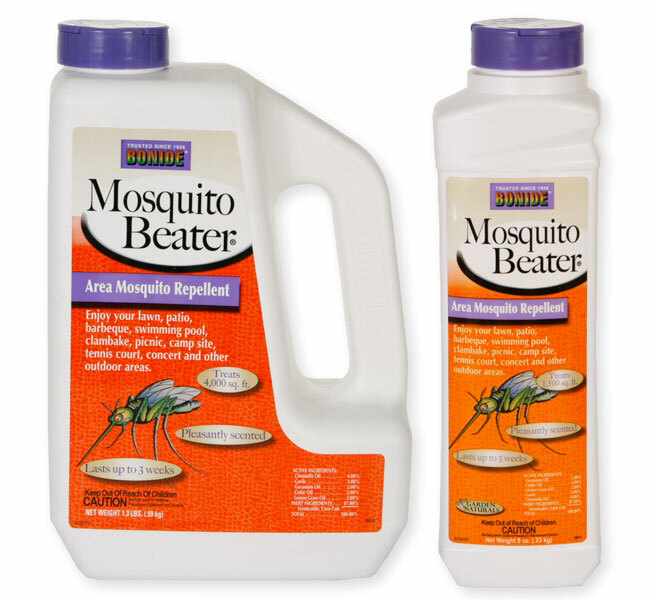 This would make it unsuitable for mosquito larvae growth.